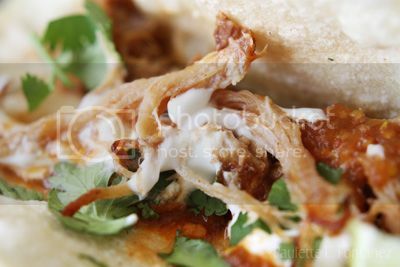 I recently discovered how to make carnitas (the kind that's braised in lard),and it's the BEST THING I'VE MADE ALL YEAR. Well, besides the homemade tortillas (both flour and corn) that I also learned how to make this year. 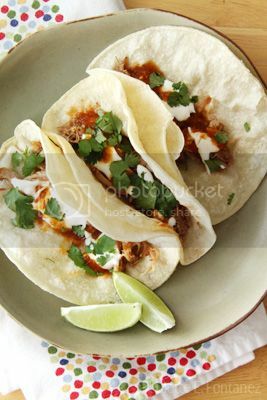 In fact, they're fabulous when paired together (carnitas and tortillas).